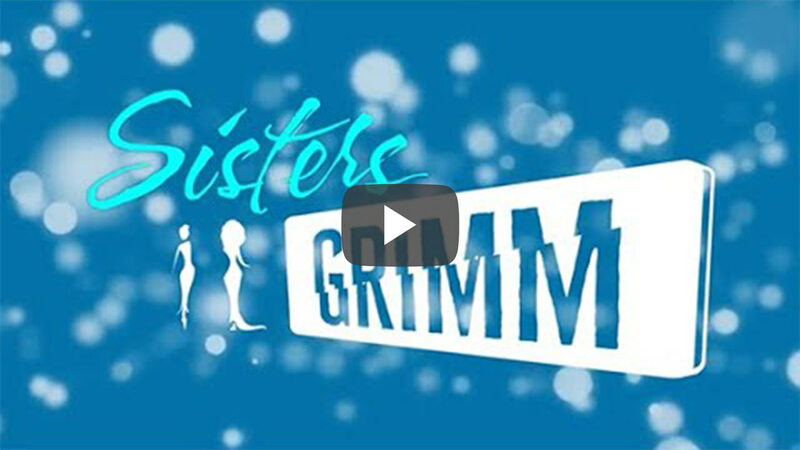 Sisters Grimm was founded with a vision to create shows that maintain the highest artistic standards, are culturally themed, socially relevant and accessible to diverse modern audiences. With a combined 30 years of experience operating at the top level of the creative industry, we conceive & produce award winning, Grammy nominated and critically acclaimed sell out West End stage shows that transport the audience from their normal lives to the heart of the legends, dreams and colour of different cultures worldwide through storytelling, music and dance. We have two major shows already – INALA a Zulu Ballet and VOICES OF THE AMAZON and 7 IP’s for shows in total. Alongside our major theatrical productions we have also provided innovative and creative bespoke content for brand campaigns. The Sands Theatre is specially designed to showcase an extensive range of internationally acclaimed performance, Broadway musicals, local and overseas concert artists. The extravagant and spectacular interiors feature state-of-the-art technology to deliver the ultimate guest experience.